Telestroke might therefore be the perfect example of the existence of an urgent need for the continued expansion of telemedicine. When someone has a stroke, every minute counts. Fast, accurate diagnosis and administration of life-saving medication can limit the brain damage that strokes can otherwise cause. However, in rural areas, there is often no doctor who is able to diagnose a stroke and administer life-saving medication. When a hospital doesn’t have a practitioner who is sufficiently prepared to examine a patient and determine whether or not they have experienced a stroke and what type of stroke they’ve experienced, patients could be unnecessarily damaged by stroke rather than receiving the medical care they need.Stroke awareness isn’t just about doctors and nurses knowing the signs; it’s vital that every adult know the signs and symptoms of stroke. By learning the signs, you will be preparing yourself to save someone’s life. If someone you know--even if it’s you--begins to experience any of the following signs, you should call 911 immediately. Sudden numbness or weakness of the face or extremities, especially if it is only happening on one side of the person’s body. Helping someone get treatment immediately is the only way to prevent severe brain damage. The most effective stroke interventions only work if the stroke is diagnosed and treated no later than three hours after the first onset of symptoms. 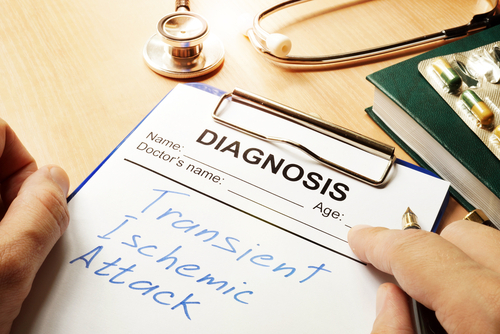 How is a Transient Ischemic Attack Different from a Stroke? 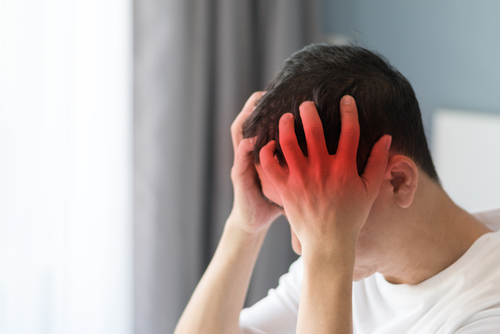 If someone experiences stroke symptoms that resolve within a few minutes, they may have experienced a transient ischemic attack. TIAs are a sign of a serious medical condition that does not clear up without medical treatment. 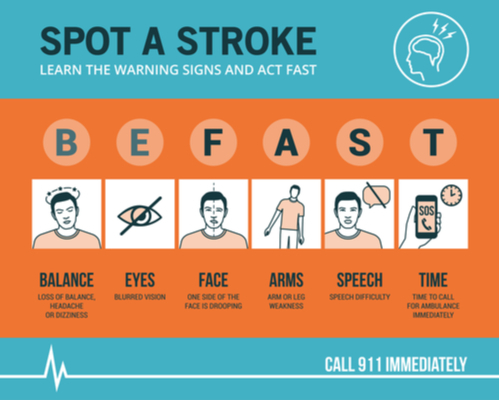 Pay attention to any and all stroke symptoms, even if they are brief. At hospitals around the country, telestroke programs bring board-certified vascular neurologists into emergency stroke situations. Stroke neurologists, usually assisted by a bedside nurse attending to the patient, can rapidly and accurately gather NIH Stroke Scale scores. Once the patient’s stroke symptoms have been assessed, the hospital can administer IV thrombolysis to treat acute ischemic stroke. Telestroke models have received nearly unanimous support from hospitals, with almost 90% of rural hospital emergency centers expressing positive interest in joining telestroke networks, agreeing that they would administer IV thrombolysis medication to patients provided a neurologist would perform the assessment via telemedicine. In the hopefully not-too-distant future, telestroke networks might take advantage of nurse practitioners who have completed vascular neurology fellowships, neurology fellows and residents, and physician assistants who would be capable of taking incoming stroke victims through triage, initial screening, and neurologic assessments. These preliminary results could be submitted to a supervising vascular neurologist. This arrangement has yielded positive results where it has been implemented. Stroke awareness, prevention measures, and early intervention for stroke incidents are all ways that we can protect ourselves and those we love. 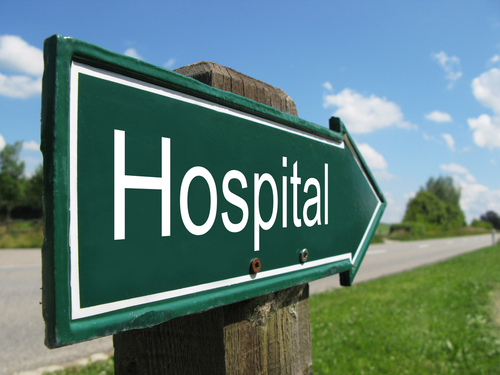 Take the time to research which hospitals in your area either have a supervising neurologist or partner with one via telemedicine, especially if you live in remote areas. If you’re at an increased risk for stroke and you do not have access to care nearby, reach out to hospitals or specialists in larger cities to see if they can advise you on creating a telemedicine arrangement with a provider near you. Remember, any steps you take to save yourself could someday save someone else. Reach out online, share your stroke story, and ask if anyone in your area has had success finding telestroke care in your state.